Ok I am addicted to my background cover up dies at the moment. 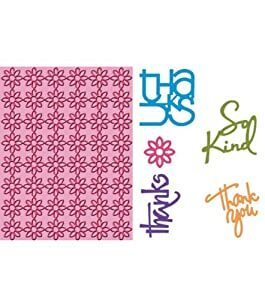 I was actually trying to make a number of thank you cards and just mass produce them, but that gets too boring for me. So the only thing that is the same is the thanks die and the speech bubble it rests on. Awesome card! Thank you for joining us this week at Cupcake Inspirations! I like this - clean, colorful and cool! And it's a great design for mass production! I'm always fascinated by how different a card can look even though the design is the same, so making more if these doesn't have to be boring:) I'm visiting from MIM. This is a fantastic card !!! I love the design and how you used the colors !!! 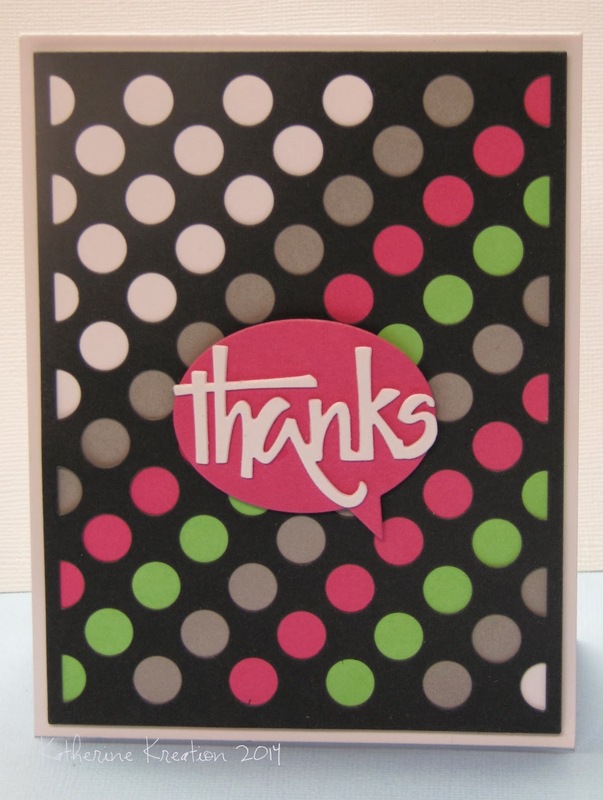 Thank you so much for joining us at Cupcake Inspirations Challenges and at Pile It On Challenges !!! Hope you join us again ! You have created such a beautiful creation, perfect for our color challenge at Pile It On. Thank you for joining us and please come back for our new 'easter' challenge.